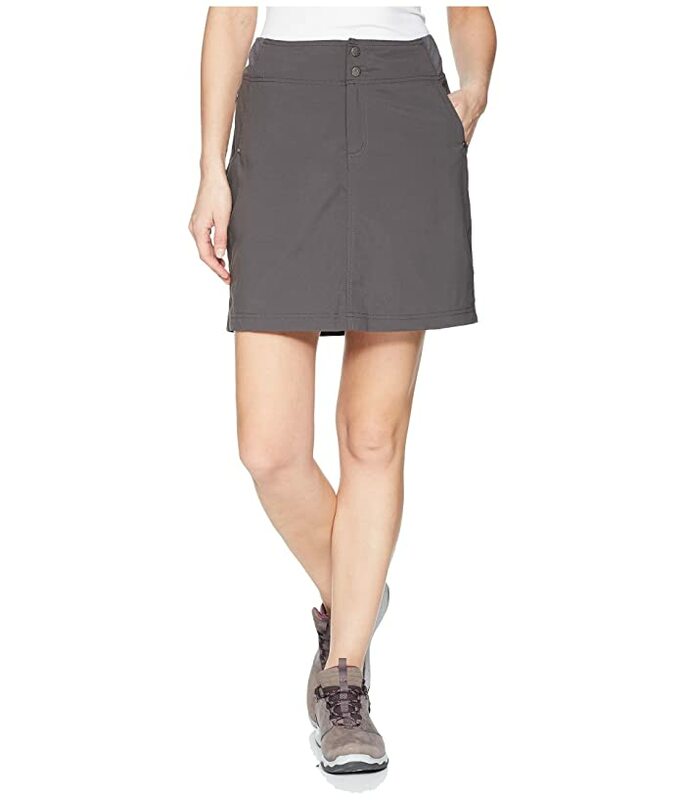 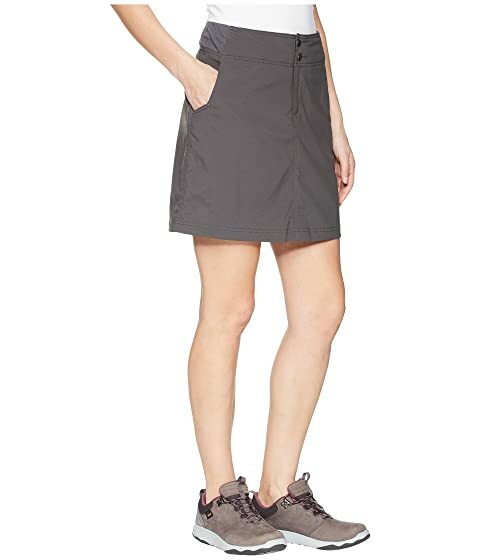 A tough yet classy skirt that is ready for any occasion. 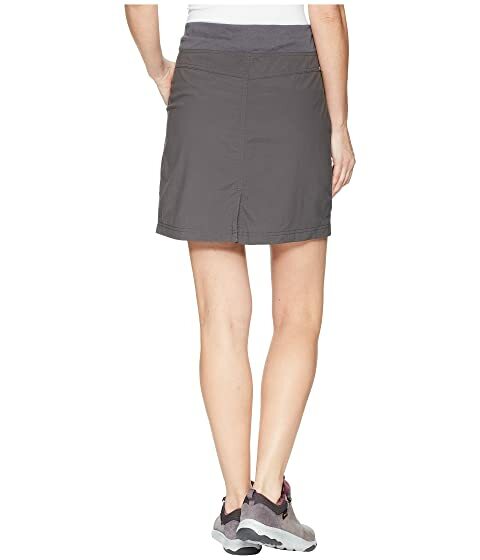 Natural fit skirt hits above the knee. 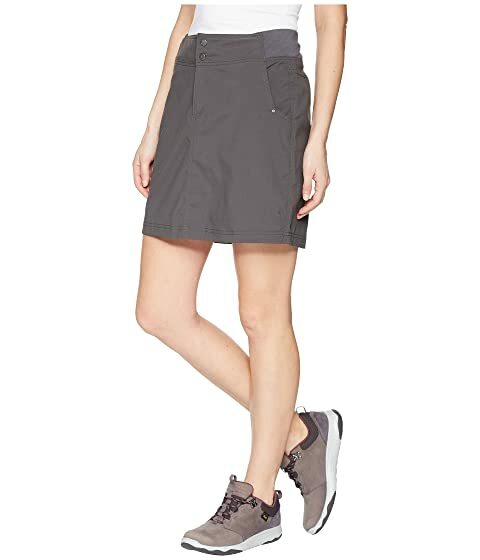 Jammer Stretch Nylon fabric is a durable canvas weave that's abrasion and wrinkle resistant, breathable, lightweight, quick to dry, and has UPF 50+ sun protection. Knit pull-on waistband construction with exterior drawcord.